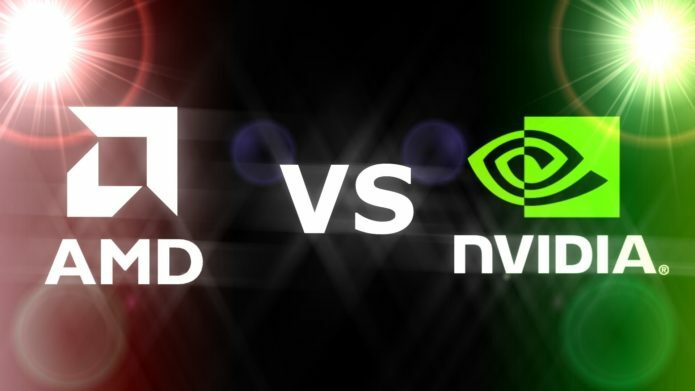 Two of the leading graphics card manufacturers – AMD and NVIDIA are confronted again today. In our case, we will put to tests the AMD Radeon RX Vega M GL (Vega 870, 4GB HBM2) and NVIDIA GeForce GTX 1060 (6GB GDDR5). We would like to first have a look at their specifications and then juxtapose their results in our 4 benchmark tests in order to find out which the better GPU option is. Let’s start with a quick run through the specs sheet of AMD Radeon RX Vega M GL. The GPU features a total of 1280 shading units, 80 texture mapping units, and 32 ROPs. 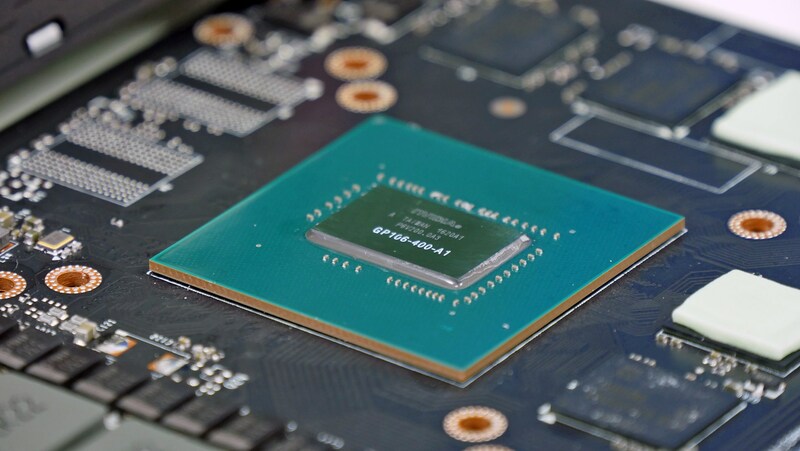 Built upon a 14 nm process, AMD’s option is based on the Vega Kaby Lake-G architecture and supports DirectX 12 and OpenGL 4.6. What’s more, it is equipped with 4096 MB HBM2 memory using a 1024-bit memory interface. On top of that, the graphics card is running at a base frequency of 931 MHz, which can go up to 1011 MHz. 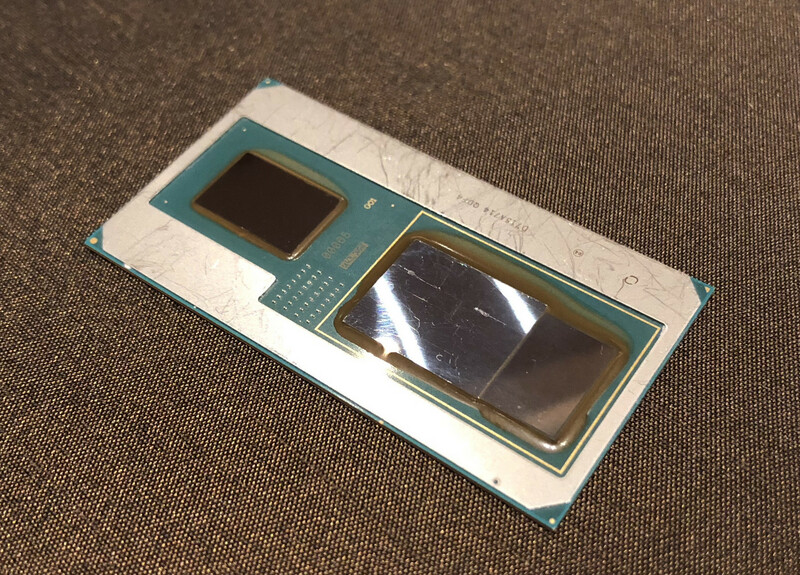 As for the TDP, it is rated at 65 W.
The charts above show an approximate comparison between the two GPUs that can be found in Dell XPS 15 9575 and MSI GS73VR STEALTH PRO respectively. This time the difference in numbers is quite significant for all 4 tests. Starting off with our Fire Strike (Graphics) benchmark, the NVIDIA GeForce GTX 1060 shows 58% better performance compared to its AMD rival. Furthermore, NVIDIA’s option surpasses its opponent with the impressive 101% in our Unigine Heaven 3.0 benchmark and 107% in our Unigine Heaven 4.0 test. On top of all this, it is 64% better when it comes to the Unigine Superposition test. In conclusion, we can say that NVIDIA GeForce GTX 1060 literally smashes the AMD Radeon RX Vega M GL in all 4 benchmarks, scoring considerably more impressive results.